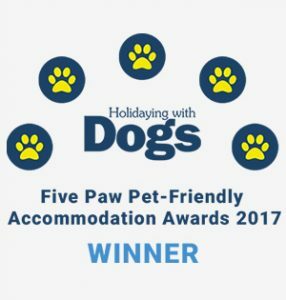 The Holidaying with Dogs Five Paw Pet-Friendly Accommodation Awards recognise outstanding accommodation providers who make dogs and their owners feel like valued and welcome guests. 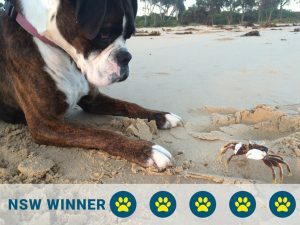 This year we are running the awards a bit differently and the 2018 Awards winners will be announced in mid-2019. 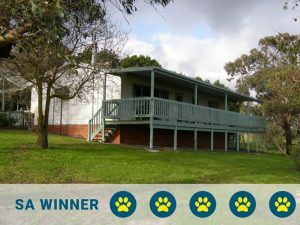 The most important qualification for a Five Paw rating is that accommodation facilities make dogs and their owners feel like valued and welcome guests. 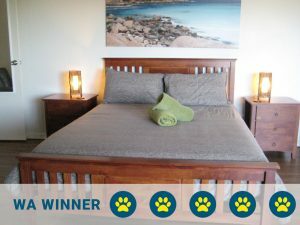 The 2017 Five Paw Pet-Friendly Accommodation Awards finalists were chosen by the general public based on the following four categories. 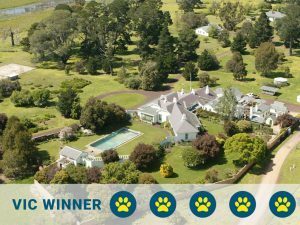 Throughout 2018, guests will continue to rate and review properties after their stay using the same criteria. These ratings will form the basis of the 2018 awards to be announced in January 2019. 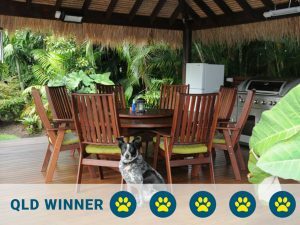 For more information regarding the ratings, reviews and awards, please contact the team at info@holidayingwithdogs.com.au.